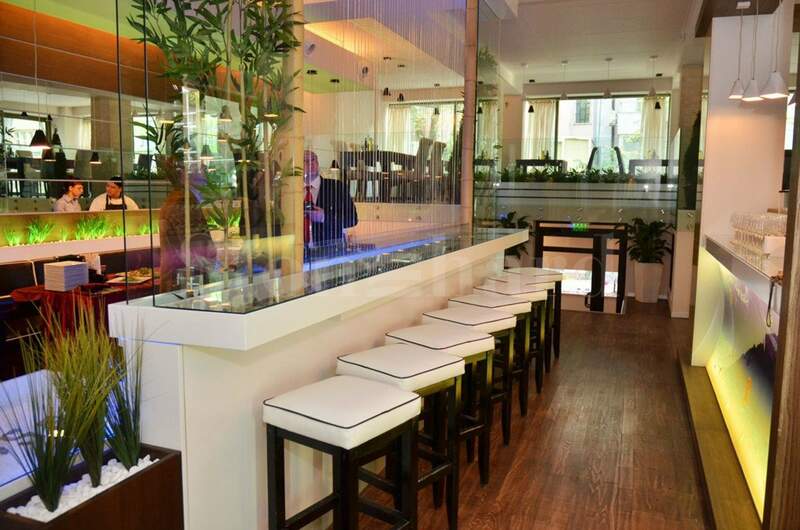 We present you unique opportunity to own a high end restaurant and sports bar in the center of Varna city, behind the municipality, within a short walk to the Sea Garden and the main pedestrian street of “Knyaz Boris”. The total built up area of both premises is 550 sq.m. The property spreads over 2 floors, but due to its unique architecture, there is an extra half floor area-indoor and outdoor terraces of the restaurant. 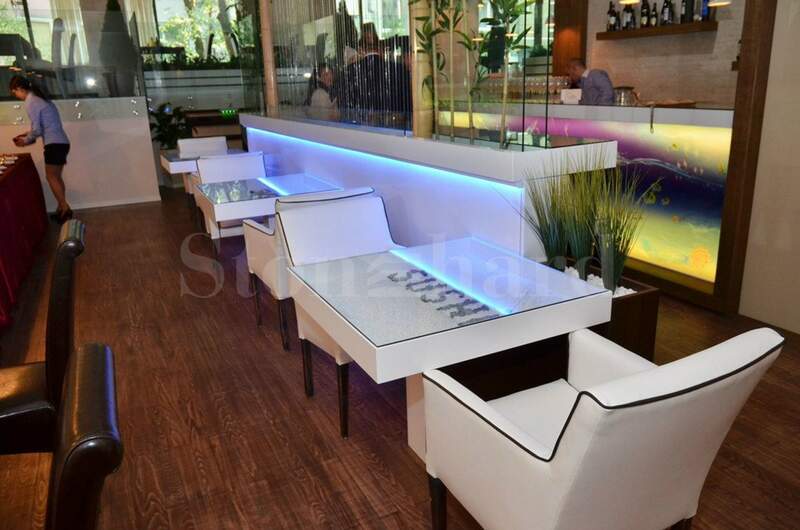 The restaurant offers international menu, with the emphasis on healthy, leaner dishes and sushi. The sports bar has its constant customers and operates successfully, each day transmitting the most popular football clubs on its 7 big screen Tvs. The tables are arranged around the “football field” with balls, T-shirts of the famous football clubs, football gate.